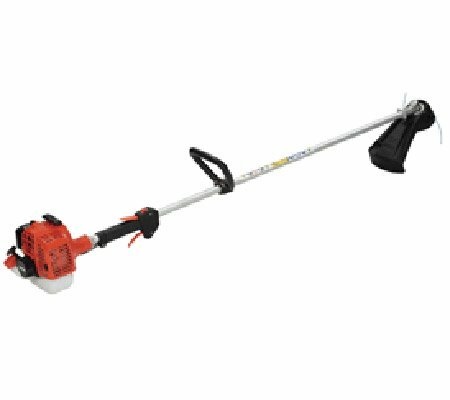 There are a variety of uses for line trimmers around your property, from edging your lawn and accurately cutting the grass around trees to cutting through dense undergrowth and overgrowth. 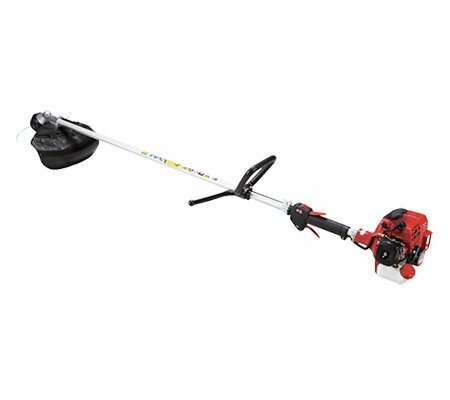 Hastings Mowers stocks a variety of different models, ensuring that your needs are covered. 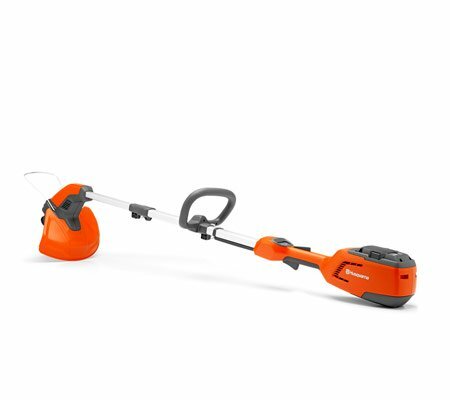 All of the trimmers in our range feature loop handles, which make manoeuvring and control exceptionally simple. 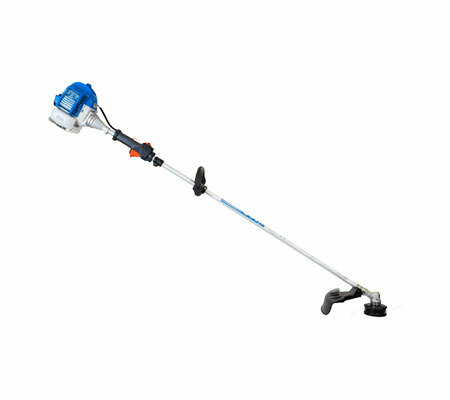 These handles also allow you to more easily cut above waist height and even at head height if required. 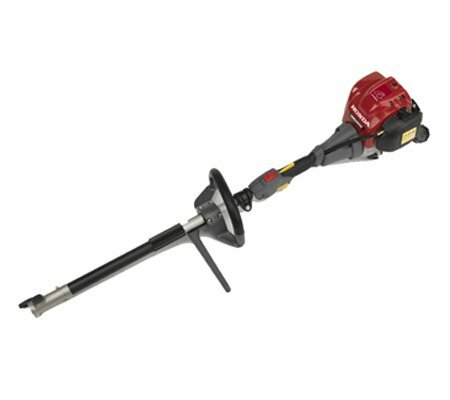 Many people find loop handles incredibly comfortable to use. 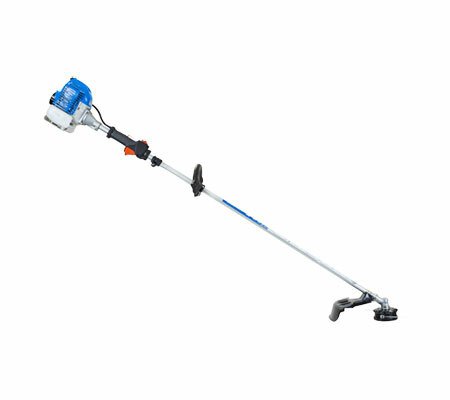 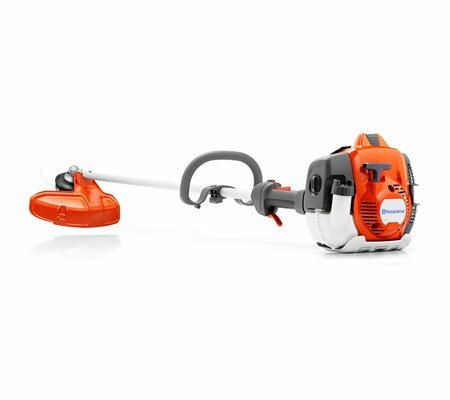 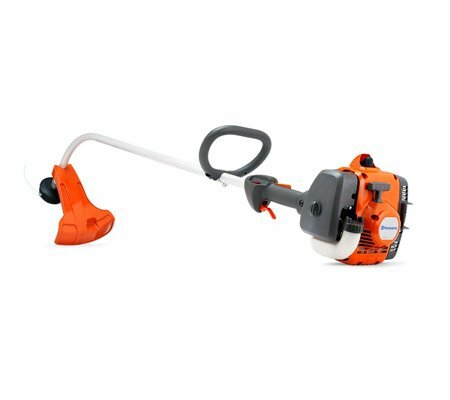 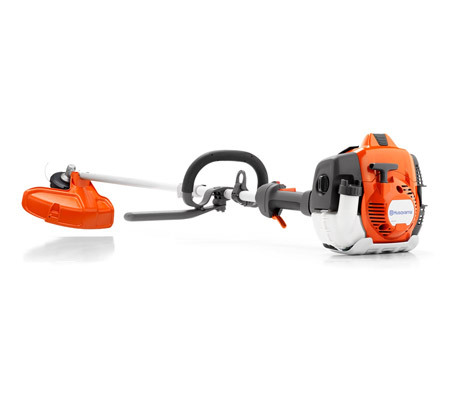 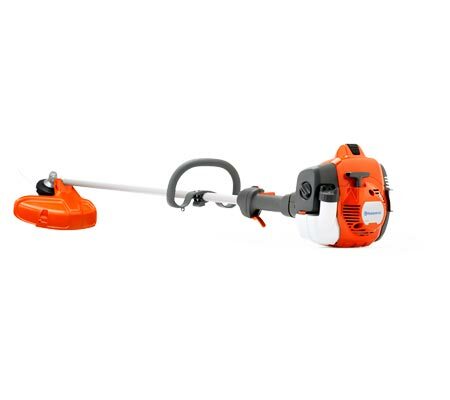 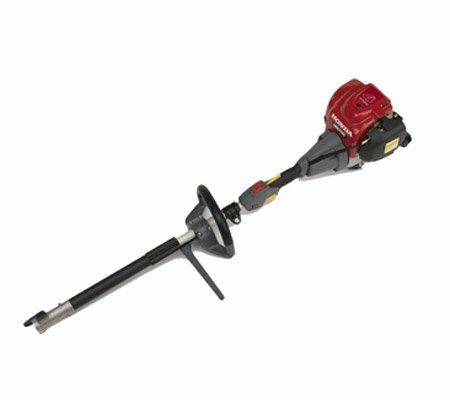 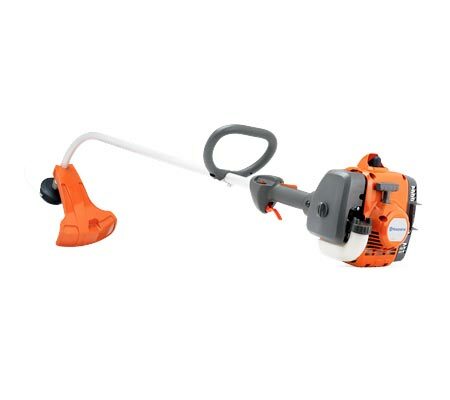 Hastings Mowers stocks trimmers from some of the world’s leading brands, including: Husqvarna, Honda, Echo, Flymo and Shindaiwa. 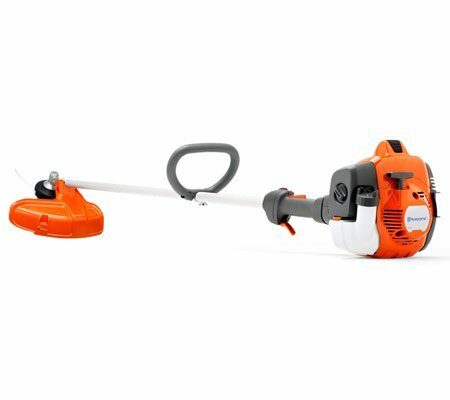 If you aren’t quite sure which machine will best meet your needs, our expert team is more than happy to help – come visit us in store. 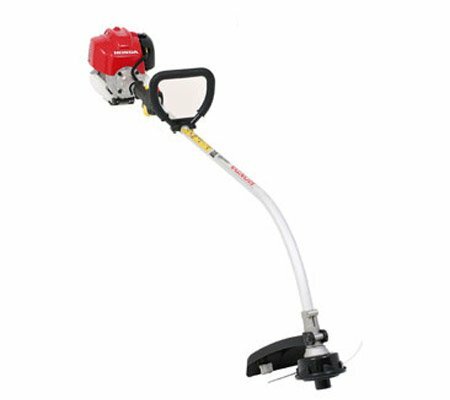 We are able to provide line trimmers to the following areas: Berwick, Cranbourne, Flinders, Frankston, Gippsland, Hastings, Mount Martha, Mornington Peninsula, Rosebud and Somerville.